While attending North Carolina State University (NC State) in Raleigh, Devansh Parikh served as a biology lab assistant, helping a professor with both research studies and classroom instruction. He continued to work with this professor after earning his bachelor of science in zoology in 2011 and subsequently served NC State as a lab technician on a new cancer drug project. In addition to his experience in the fields of zoology and pharmaceutical research, Devansh Parikh maintains a strong interest in infectious diseases, evolutionary biology, and human genetic diversity. 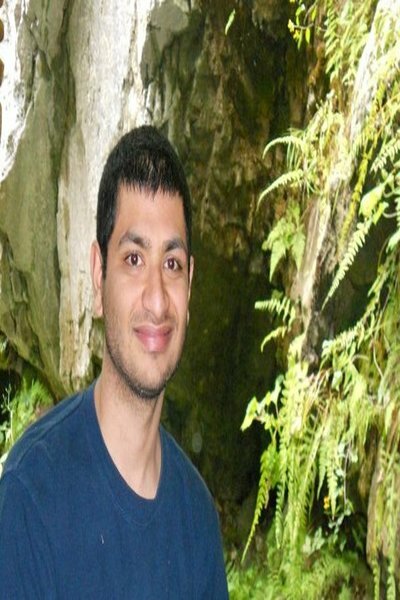 After serving two years as a clinical research coordinator with Shreenath Clinical Services in Yorba Linda, California, Devansh Parikh assumed his current position as an office manager and secretary with the medical practice of Dr. Rakesh Parikh in Fayetteville, North Carolina. His daily duties range from operating the office’s front desk to handling insurance authorization and billing issues and maintaining a comprehensive patient database. In this role, Mr. Parikh places a high value on boosting the efficiency and productivity of health care providers.